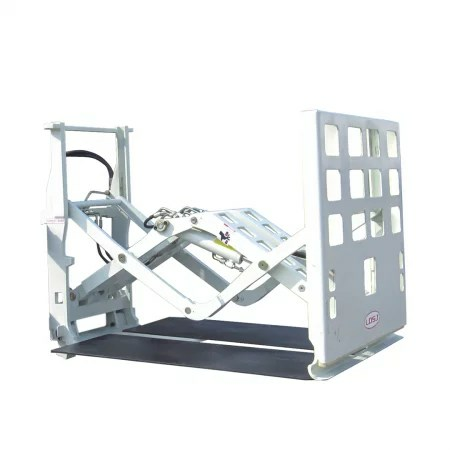 The Heli push pull clamp can be used for pushing bagged products such as seeds, agricultural products and cement; cased food, electronics and more onto loading platforms, racks, production tables etc. The unique design of the Heli Push Pull Clamp eliminates the need for pallets, thus reducing costs and optimising storage capacity. Give us a call and we can help with choosing the ideal forklift clamp that is suited for your requirements and your budget.